Software for decoding RS232/UART used with RIGOL MSO5000 series digital oscilloscopes. 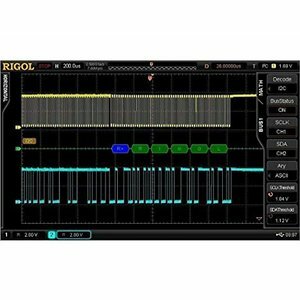 Software for decoding I2C, SPI used with RIGOL MSO5000 series digital oscilloscopes. 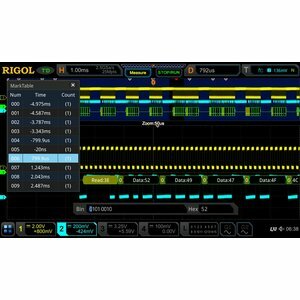 Software for decoding CAN, LIN used with RIGOL MSO5000 series digital oscilloscopes. 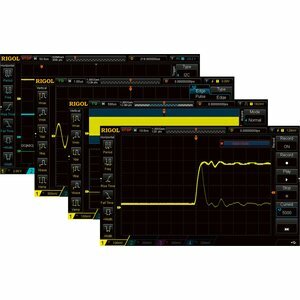 Software for decoding FlexRay used with RIGOL MSO5000 series digital oscilloscopes. 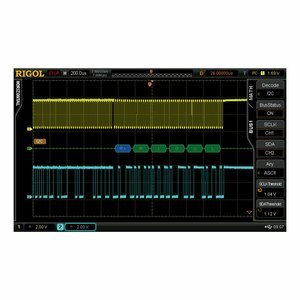 Software for decoding I2S used with RIGOL MSO5000 series digital oscilloscopes. Software for decoding MIL-STD-1553 used with RIGOL MSO5000 series digital oscilloscopes. 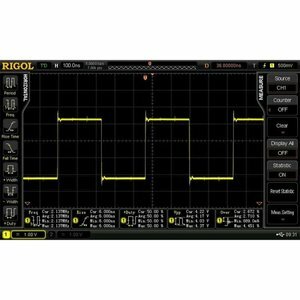 Software for decoding I2C, SPI used with RIGOL DS6000 series digital oscilloscopes. 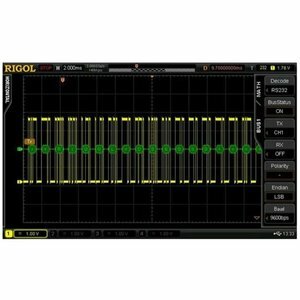 Software for decoding RIGOL SD-RS232-DS6 used with RIGOL DS6000 series digital oscilloscopes. 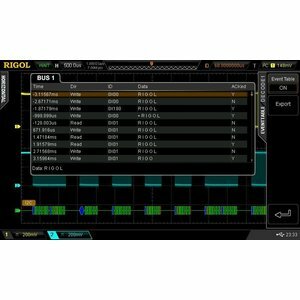 Software for decoding CAN used with RIGOL DS6000 series digital oscilloscopes. 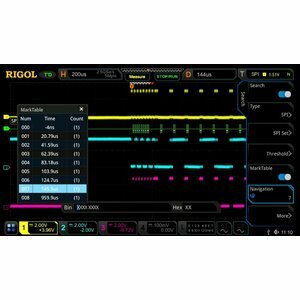 Software for decoding FlexRay used with RIGOL DS6000 series digital oscilloscopes. Software for decoding MIL-STD-1553 used with RIGOL MSO/DS7000 series digital oscilloscopes. 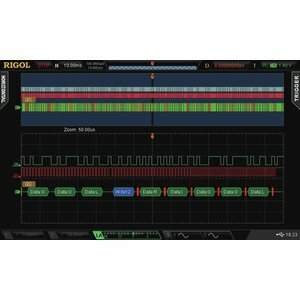 Software for decoding I2S used with RIGOL MSO/DS7000 series digital oscilloscopes. Software for decoding FlexRay used with RIGOL MSO/DS7000 series digital oscilloscopes. Software for decoding CAN, LIN used with RIGOL MSO/DS7000 series digital oscilloscopes. 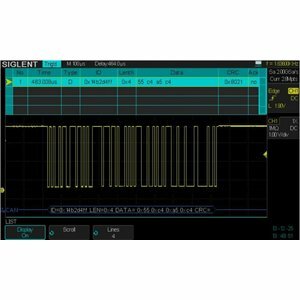 Software for decoding I2C, SPI used with RIGOL MSO/DS7000 series digital oscilloscopes. Software for decoding RS232/UART used with RIGOL MSO/DS7000 series digital oscilloscopes.